Emile Joseph Jr. is a partner in the Lafayette office of Allen & Gooch. Emile represents many of Louisiana’s most successful construction companies in construction law matters. 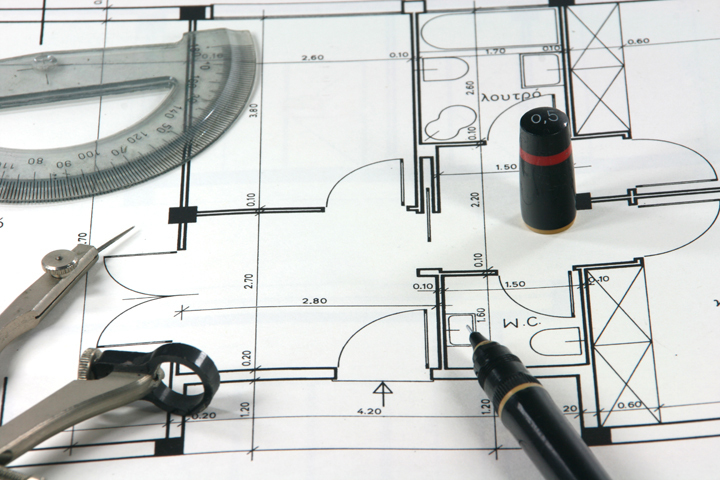 In addition to representing architects and engineers, he handles issues in connection with contract interpretation including drawings, specifications, change orders and back charges, lien rights and remedies, contract disputes and contract litigation. Emile has substantial experience in the Private Works Act, the Public Works Act and the Miller Act. 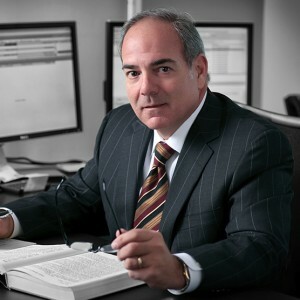 On behalf of his clients, he has negotiated with owners, general contractors, subcontractors, architects, laborers, materialmen, bond companies, suppliers, architects, attorneys, bankruptcy trustees, bankers, and public officials. In addition to his construction practice, Emile has extensive legal experience with strategic and enterprise legal issues affecting ongoing businesses. He advises boards of directors and senior management on such issues in the areas of corporate and business law, business transactions, insurance regulatory matters, selected litigation and alternative dispute resolution. Recent Posts by Emile Joseph, Jr.
See all posts by Emile Joseph, Jr.